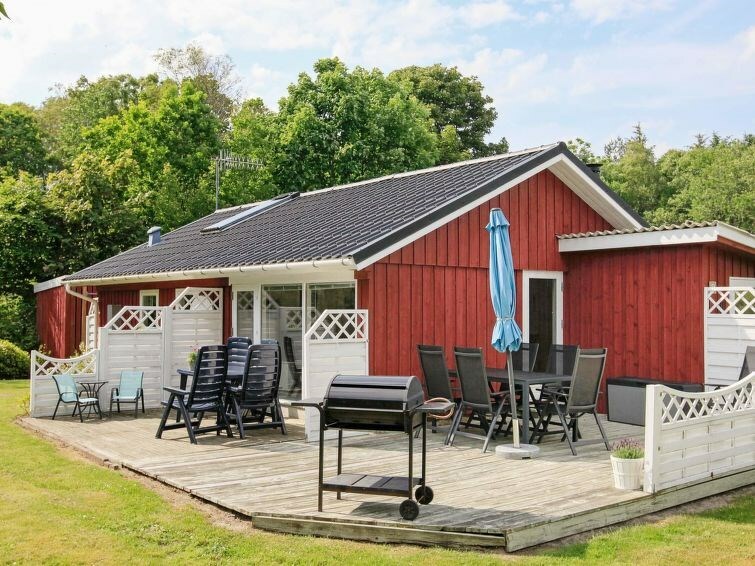 Holiday cottage close to a child-friendly beach and to Sæby. The house has been maintained and renovated through the years. 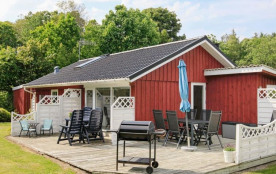 There are 2 good bedrooms, open concept kitchen with dining section, living room with wood-burning stove and direct access to the terrace with cosy nooks for the quiet evenings. The plot has room for ball games. You can follow a pathway from the house to the beach.